It naturally evens out the skin, leaves behind a matte finish and acts like an 'imperfection eraser' by smoothing out fine lines and pores with its micro-beads made from acacia gum. The skin's texture is refined and pores are tightened. 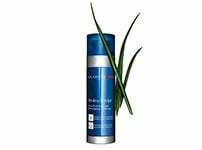 Your skin is left refreshed, smooth and comfortable. Anti-free radical protection. Red clay helps to tighten dilated pores and reduce shine. * Satisfaction test, 94 women, 4 weeks. Self-assessment of pore visibility on bare skin before and after 4 weeks of use. 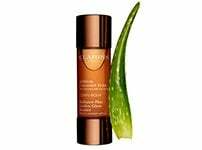 stimulates the skin's hydration mechanisms. Smooth the foundation gently outwards from middle of the face. Blend delicately towards the neck, hairline and ears. Rated 1 out of 5 by A12345 from Bring back ever matte, I have been wearing this foundation for a couple of weeks. Prior to this I wore ever matte which I’d been wearing for the last five years and stocked up on before it was discontinued. I have classic combination skin and the old ever matte was perfect on me. This goes on beautifully however no matter whether I apply a light amount or build up the layers this becomes very greasy and I look like I’m wearing no foundation with very greasy skin after as little as two hours. This is a shame as the foundation feels lovely initially. I have gained a few spots since wearing this which I don’t normally have too. I won’t be buying this again and am now trialling other brands. Please bring back the previous Ever Matte foundation! Rated 1 out of 5 by Silesia from So disappointing I went to the store to ask for a sample .... I have had a huge hopes that it will be the ONE I was waiting for. I've very oily skin and can't find a perfect foundation for me. I'm so glad I actually didn't buy that product as it's doing exactly opposite to my skin. That was the worst foundation I've ever tried in my life. My pores were looking even bigger, foundation wasn't blending into my skin. Rated 1 out of 5 by Amanda H from Nightmare - please bring back Ever Matte I hate when Clarins change their products! Have tried this now for a full month in the hope that I got used to it and I can safely say......I still hate it! Its heavy, feels caked on (despite the fact i dont use a lot) it clogs my pores, my skin has been much more dry and I have started getting spots again. Please Please Please bring back ever matte! Rated 5 out of 5 by Florencepig from Best Foundation ever I've tried every Foundation known to man and this is without question the best I've used on my oily combination skin. It goes on beautifully, blurs my pores and stays in place and does a pretty good job of staying matte all day. The palest tone is perfect for me, and I struggle with so many other brands as I'm almost blue. For the first time in 30+ years, I'm about to buy my third tube of the same stuff. Rated 5 out of 5 by GeorgieK_88 from Impressed so far For years I've been searching for the perfect foundation which gives me enough coverage but doesn't feel cakey or clog up my pores. Yesterday I visited the Clarins desk to enquire about their foundation as I have always used Clarins for my skincare products. 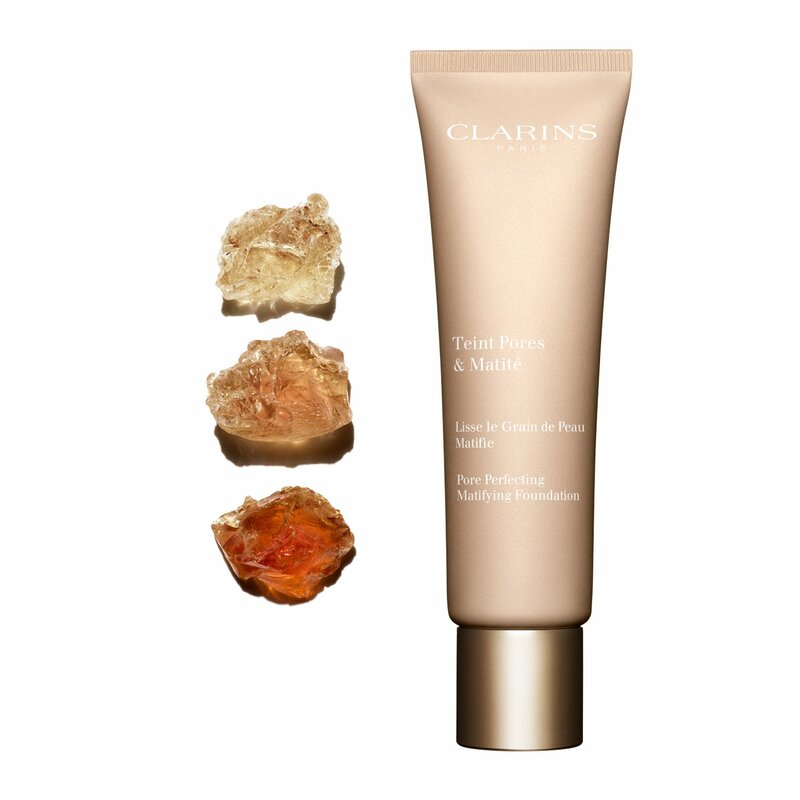 The Clarins Rep kindly offered me some samples to try and I was pleasantly surprised at how easy it was to apply. I have been wearing it for over 8 hours now and it's not sat in my pores like many other foundations have done. I will be purchasing a full bottle as this is a real game changer for my skin. Rated 1 out of 5 by Ali at no 8 from Please bring back Ever Matte I had a sample from a local Clarins counter and have just tried it as my Ever Matte has run out. It is nowhere near as good for me, it is thicker so is hard to blend, seems to sit on the skin in patches-I also need a foundation with spf so this is certainly not going to be a good one for me. Please look again at Ever Matte which I have used for years and always been delighted with. 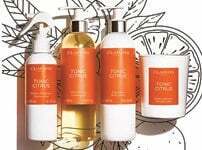 I now have to look at other brands, sorry Clarins you have failed with this one!!! Rated 5 out of 5 by Maz 2810 from The best foundation ever! I am so surprised at the negative comments re this foundation.I must admit i was anxious when heard that ever matte was being replaced as had. even using it for years!Now i have tried this replacement foundation , i much prefer it!I used it for my wedding recently and my skin looked flawless , even and mat the whole day and night ,perfect!It is creamier in texture and easier to apply as it just "melts" into the skin leaving it super softin half the time it used to take me with ever matte !The "old" ever matt was more fluid and i found it took me longer to achieve an overall coverage!This foundation covers better so you don't need to use as much as the old one !No i do not want the old ever matt to come back as i much prefer this one ! 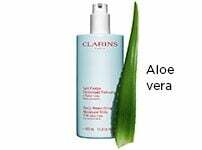 Well done Clarins as in my opinion it's not often a new product is better than an old one!